On 3 April, 2019 a commemoration ceremony to honor victims of a bloody suppression by government forces of the people’s uprising in 1948-1954 was held on the island of Jeju. 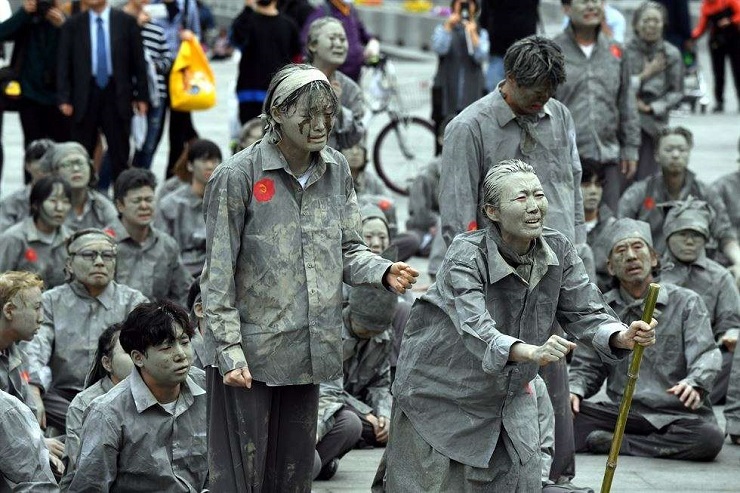 More than 10,000 people, including representatives of the government and the National Assembly, revolt participants and offspring of the victims of its clampdown, took part in the memorial. South Korea’s Prime Minister, Lee Nak-yeon, gave a speech at the ceremony. He proposed to honor the memory of all those lost and expressed his deepest condolences to their families. The minister also referred to the incident in Jeju as the worst event in South Korea’s modern history. Lee Nak-yeon emphasized that Moon Jae-in’s administration has undertaken the monumental task of uncovering the truth behind the Jeju massacre, and of restoring the victims’ dignity. The head of South Korea’s National Police Agency, Min Gap-Ryong, participated in a commemoration ceremony in Seoul. Vice Minister of National Defense Seo Joo-seok, who made the aforementioned statement, was also in attendance. He highlighted that the army was fully committed “to the government investigation efforts going forward” and would “take part in healing the wounds and suffering of the family members while restoring the honor of those who were slain”. This was the first comment about the incident made by a South Korean military agency. Officially, at least 10,000 Jeju residents were killed and almost 3,600 went missing, as a result of the tragedy that stemmed from Korea’s ideological split following its emancipation from Japanese colonial rule, which lasted from 1910 to 1945. In reality, the situation was even more complex. Propaganda from both North and South Koreas portray the uprising as a communist revolt against elections, which were to take place in the South on dividing the peninsula. However, in reality, the uprising was instigated by actions of the police and agitators from so-called “youth groups”, who used racketeering and violence to bring the region, with a powerful left-wing movement, under control. South Korea’s current strategic policy has its origins at the start of the rebellion, 1 March 1947, when a child who suffered a blow from a police horse’s hoof died during a street protest in celebration of May Day. This led to a confrontation with the police and the crowd was fired on. In response, the Workers’ Party of South Korea declared a general strike. Instead of calming people down, the government made a decision to destroy the left-wing forces once and for all, which led to an even tougher response from the people. On 3 April 1948, more than 350 armed civilians simultaneously attacked 12 police precincts and homes of representatives of legislative bodies, in order to free detained relatives and force the government to reconsider its policy. The leadership reacted even more violently in turn. Death squads mercilessly dealt with protesters and local residents who helped them. On 17 October 1948, a ban on movement in inner and mountainous regions of the island, with the exception of its 5-km coast line, was introduced. All the villages outside this perimeter were completely destroyed and so were their residents if they refused to leave these territories. 2,500 islanders were imprisoned although there were no charges against them or any written verdicts. The bloodshed continued during the Korean War too. The truth is, however, in 1953 armed units had only approximately 60 people in them, and by the beginning of 1954, this number decreased to 5. 21 September 1954 is viewed as the last day of the uprising, when the ban on movement was finally lifted. 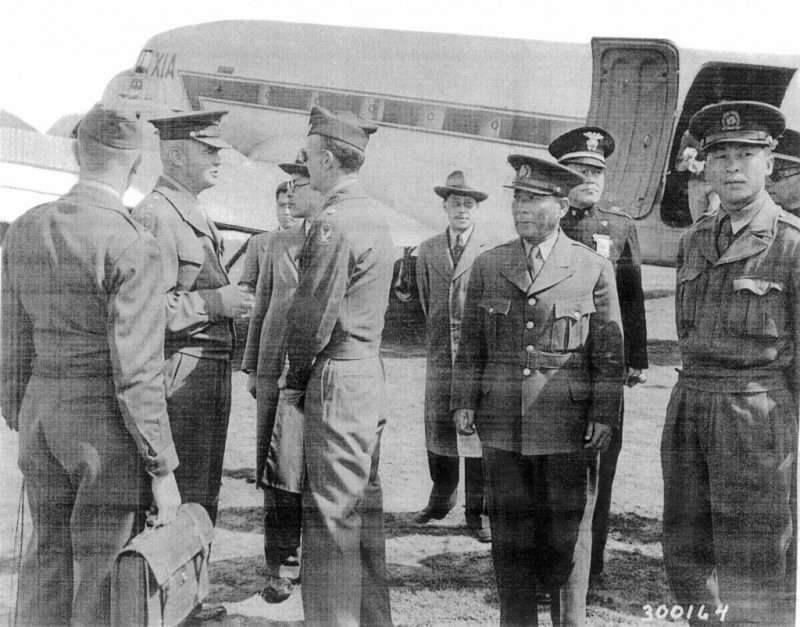 The last guerrilla member was arrested on 2 April 1957. 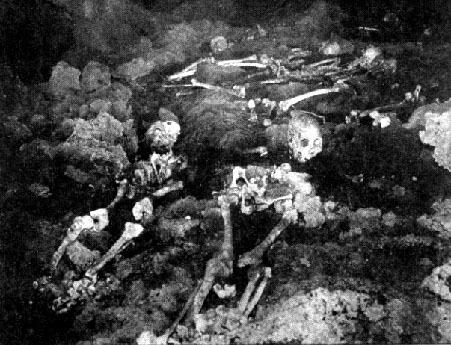 Since a substantial portion of the population was massacred, and their bodies were often submerged or burned, the number of estimated victims ranges from 14,000 to 30,000 people. And if those who were indirectly affected by the government’s crackdown (i.e. victims of hunger or subsequent social cleansing) are added to the total, the number is even higher. Incidentally, only 14% of protesters were killed. For decades after the uprising, memories of this event and the atrocities committed during the rule of Syngman Rhee were hidden from the public by means of censorship and repression. And only on 12 January 2000, a Special Act was decreed, in accordance with which a truth committee was established to investigate the Jeju massacre and to exonerate its victims. Approximately 14,000 people applied to have the status of a victim of those events. On 28 August of the same year, the special committee for investigating causes of death of the residents and their exoneration began their work. On the plus side, a lot of work is being done to clear the good name of people, who, during the uprising, were preemptively jailed and tortured, without a single charge brought against them. Those who were released had to live under the umbrella of suspicion. And, finally, in January 2019, the Jeju District Court dismissed military court’s rulings with regard to the 18 plaintiffs, who survived, and recognized them as victims instead. The accusations levelled against them were deemed unsubstantiated since the military court did not follow prescribed legal procedures. This conclusion, in the opinion of those who issued the verdict, is supported by the fact that the plaintiffs were not aware of the criminal charges against them. Also the sheer number of people brought before the military courts-martial within a short period of time indicated relevant investigations were unlikely to have been carried out. The plaintiffs demanded that their cases be reviewed as far back as 2017, as they claimed to have been arrested and jailed for a period of up to 20 years without as much as a fair trial. Since that time not a single court record has been found to indicate why the plaintiffs received such harsh sentences. Even after researchers had travelled to the peninsula and accessed central archives, they were unable to find any existing records about the investigation at that time. It turns out that people were detained and tortured without being charged for any crimes, which is consistent with the practice of preemptive arrests. This policy, exercised by Moon Jae-in’s government towards residents of Jeju, is part of a common trend. The Ministry of the Interior and Safety plans to outsource the building’s “operation to the Korea Democracy Foundation”. Prime Minister Lee Nak-yon participated in the transfer ceremony, along with Minister of the Interior and Safety Kim Boo-kyum; Seoul Mayor Park Won-soon; Commissioner General of the Korean National Police Agency Min Gap-Ryong, and victims of torture and their family members. In 1976, the anti-communism investigation division office was located where the current facility stands now. During both the Park Chung-hee and Chun Doo-hwan administrations, the building was used to detain, interrogate and torture anti-government activists. Over a period of approximately 30 years, a combined total of 391 activists were tortured there. Their ranks included Seoul National University student Park Jong-chul, whose death resulted in mass protests that led to the fall of the Fifth Republic of South Korea. In response to criticism, in 2005 the National Police Agency closed the Namyeong-dong division and transformed it into a human rights police center. However, civic groups demanded that the police stopped operating this facility. This process began in earnest in June 2018, when Moon Jae-in promised to convert the building into a memorial for human rights and democracy. A similar policy is being used with respect to persecuted members of the Bodo League. This political organization was comprised of “re-educated” left-wing activists. 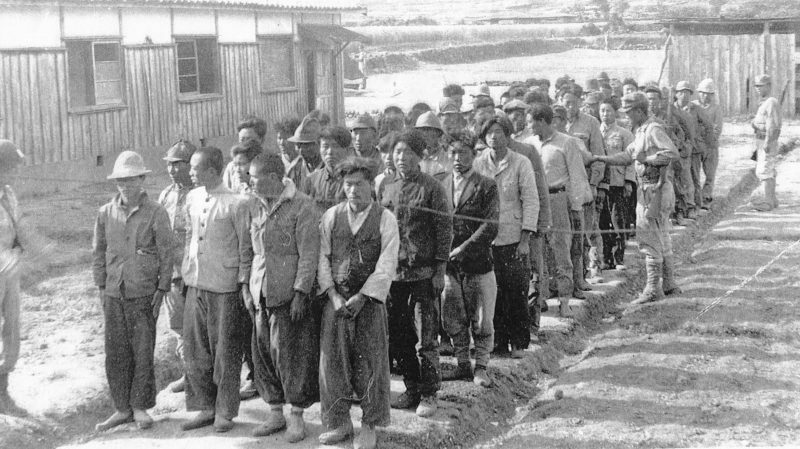 But once the Korean War began, most of its members were subject to repression (as a preventative measure), and the majority were executed by firing squads. 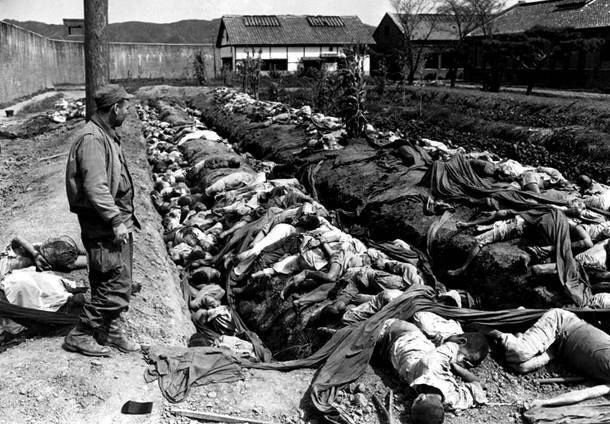 Groups, such as the Korean War Bereaved Family Members’ Association, claim that after this war 200,000 members of the League were killed throughout the country. Numerous testimonies from family members of victims paint a grim picture: activists were gathered together under the pretense of going on an excursion to the mountains or to a ceremony. They were then transported out of town or city, executed by a firing squad and buried in unmarked graves. On 22 June 2016, a testimony by prosecutor Song Jung-won (1918-2014), who is viewed as the founder of the Bodo League, became public knowledge. On 18 October 2007, he testified in front of the Truth and Reconciliation Commission and said that many members of the League were not partisans and, in fact, did not even know what a communist party was. As a rule, these were simple peasants or intellectuals, who wished to expunge the “Red Menace” label from their family name. 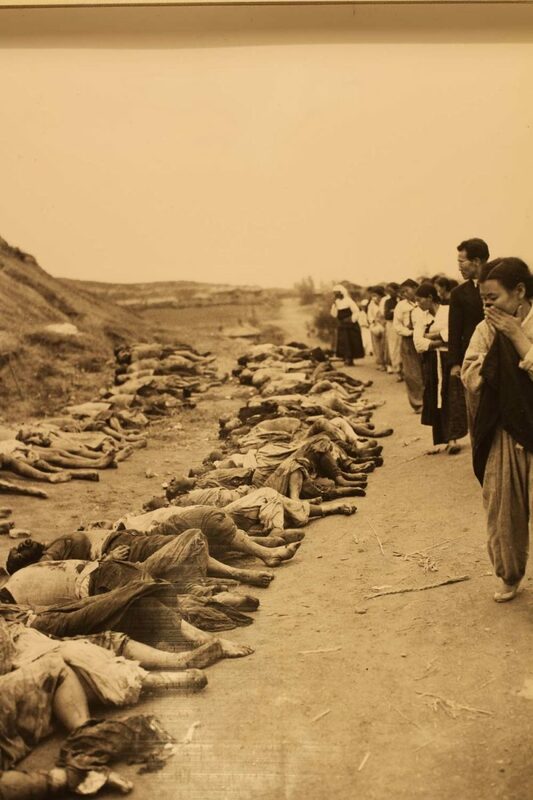 In addition, as far back as 2009, the Truth and Reconciliation Commission confirmed mass killings of at least 3,400 civilians and inmates held in prisons in Busan, Masan and Jinju from July to September 1950. Jail employees, police officers and members of counterintelligence services took part in these reprisals. 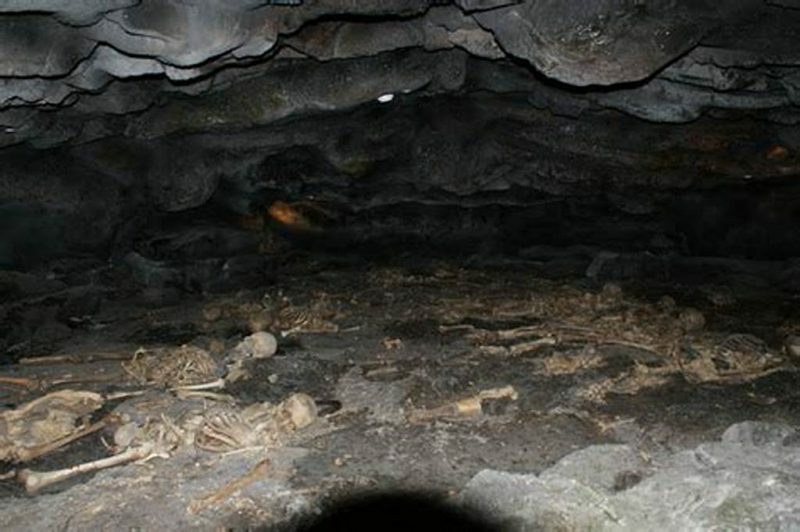 Victims were either killed inside prisons or taken to the mountains, executed, and their bodies were disposed of in the sea. Only in few cases were executions carried out after an official sentence was handed down by a military tribunal. Incidentally, most of these victims were prisoners sentenced to less than three years in jail, and they were killed only because of concerns that they would collaborate with DPRC. Most investigations of this nature were conducted in the course of the work performed by the Truth and Reconciliation Commission. It was established in December 2005 and tasked with researching information connected with the anti-Japanese independence movement; mass killings of civilians during the Korean War, and violation of human rights by government forces during the military dictatorship. 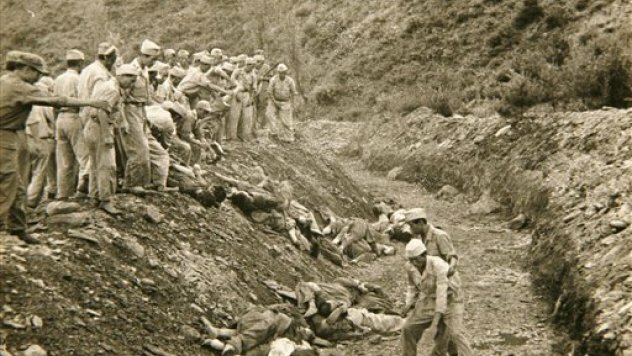 During a fairly short 5-year period, the commission uncovered the truth about 8,468 cases by concluding that extrajudicial massacres had taken place during the Korean War and earlier. In addition, the commission ascertained that evidence in a number of espionage cases from the 1980s was either distorted or completely fabricated. However, during Lee Myung-bak’s presidency the work conducted by the Truth and Reconciliation Commission was discontinued.